Commercial and corporate videography page of NC videographer, Jason Watson of NFOCUS PICTURES. NFOCUS PICTURES is available for hire worldwide. We pride ourselves in offering Powerful | Personal | Professional service. NFOCUS has had the pleasure to work with many different companies from all over, to produce and create all kinds of media. Media that helps companies work towards or reach goals and/or an audience. We have created media in the form of films, photos, logos and flyer design for promotion, marketing, tutorial and informative use. No matter what type of media you need, rest easy knowing we will not only provide the quality you need but the care, help and direction you deserve! From basic commercial coverage to more complex direct marketing, we have you covered! Below are just a few companies and organizations we have helped create media for. Feel free to click on each company / organization to see how we helped! 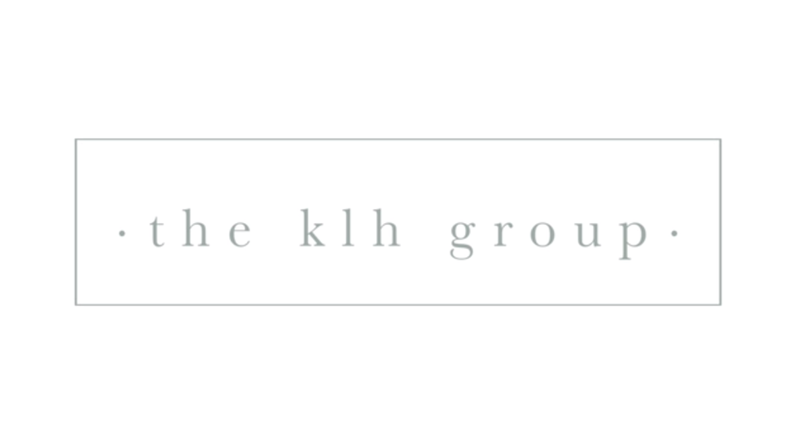 Click here to see how we helped the klh group reach their audience and share what they call the “WOW” factor for business to follow! Click On The Image To See How We Helped East Laurinburg COG Document Their History!! Click Here To See What We Did With Crossfit Fort Bragg in Spring Lake, NC! Click Here To See What We Did With So8ths Farm in Chesterfield, SC. Click Here To See What We Did With Breakers Crossfit Gym in Myrtle Beach, SC! Click Here To See What We Did With United Way of Scotland County!